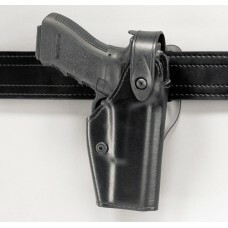 Based on our popular SERPA Tactical Holster, this jacket-slot belt-loop version gives both ..
Level 3 retention holsters have long been the standard for law enforcement duty use. 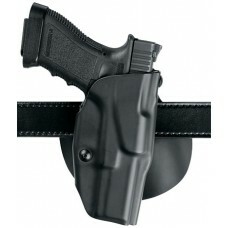 Now, t..
OUR MOST POPULAR HOLSTER Can be worn on belt or paddle style Simple to adjust cant ..
Based on our popular SERPA Tactical Holster Featuring unparalleled retention .. 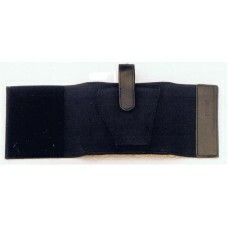 Heavy Duty 5" Black Elastic Ankle Holster Velcro Closure, Adjustable Fits Most Au.. 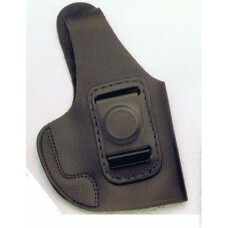 Clips on the Belt for Inside the Waist Concealment Fits Most Automatics and Revolvers .. 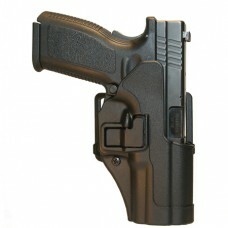 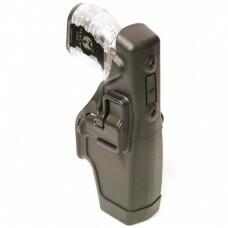 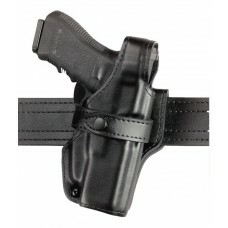 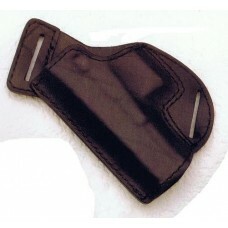 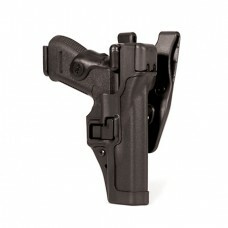 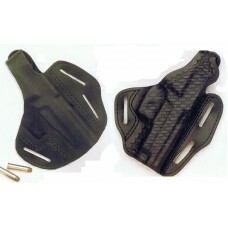 Clips on the Belt for Inside the Waist Concealment DOUBLE DUTY HOLSTER: Can Also Slide on the B.. 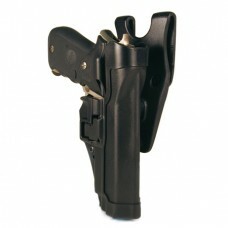 Slides on the Belt Thumb-Break Style Fits Most Automatics and Revolvers .. 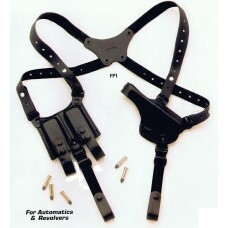 Exquisite Shoulder Holster Adjustable Shoulder Harness and Two Tie Downs Screws a.. 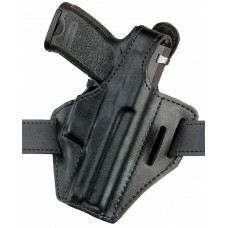 Slides on Belt to be Worn in the Small of the Back Fits Most Automatics HIDES ..
Level III RETENTION™ holster Mid-ride belt position and slightly-forward grip cant all..
Pancake-style holster Worn on a belt can be adjusted to two different cant positions .. 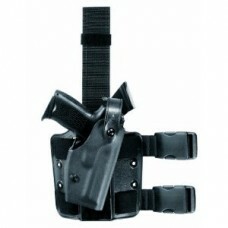 The Safariland Model 6004 Tactical holster is built for comfort as well as functionality. 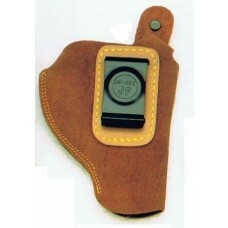 This ..
SAFARILAND'S MOST POPULAR DUTY HOLSTER The Safariland Model 6280 holster is the base mo..
Can be worn on belt or paddle style Thumb release button The Safariland Model 6378 ..